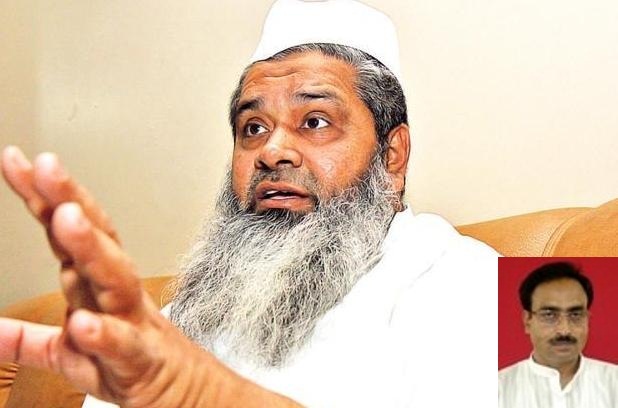 Guwahati: It seems All India United Democratic Front (AIUDF) chief Badruddin Ajmal, has taken ‘supari’ to defeat Congress candidates in Assam at least.He is openly polarizing non-Muslim votes in favor of BJP by giving communal and prevocational statements in his public meetings. 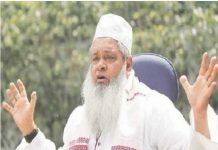 Just a day after claiming that the Congress is ‘hero’ in Muslim areas but a ‘zero’ in Hindu dominated areas, Badruddin Ajmal, while addressing a rally in Dhubri, Assam, said that once we win elections, will send Prime Minister Narendra Modi, BJP President Amit Shah and Assam Minister Himanta Biswa Sarma to Bangladesh. Addressing his supporters, he said that the BJP wants to make India a Hindu nation and it must be stopped. Earlier he had said that the BJP is ‘our no. 1 enemy’. Last year Ajmal had made headlines after he assaulted a journalist and threatened to smash his head for asking a question.